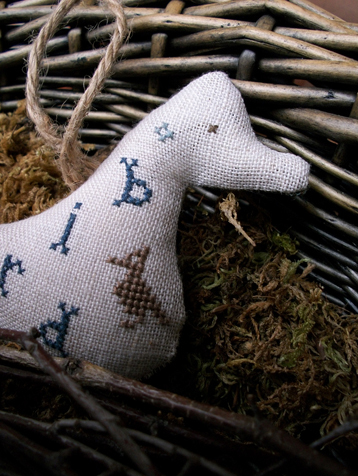 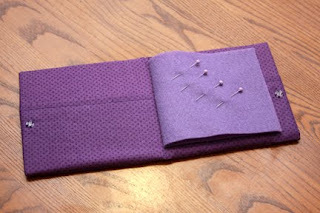 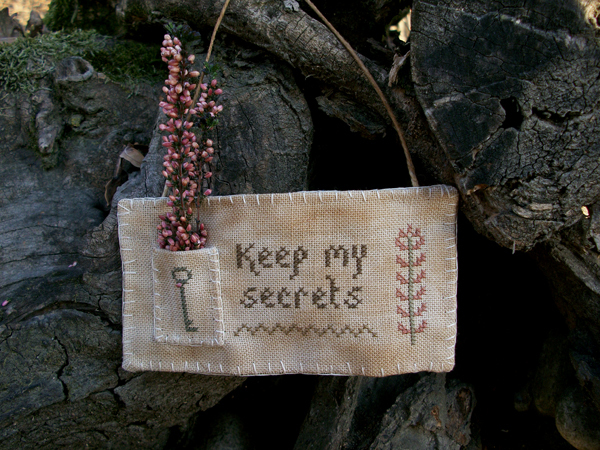 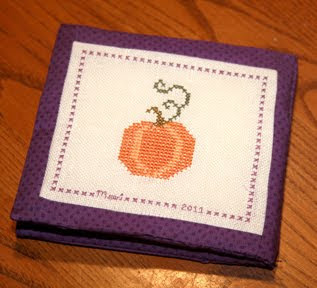 This is stitched on linen using DMC 816, 414 and ecru. 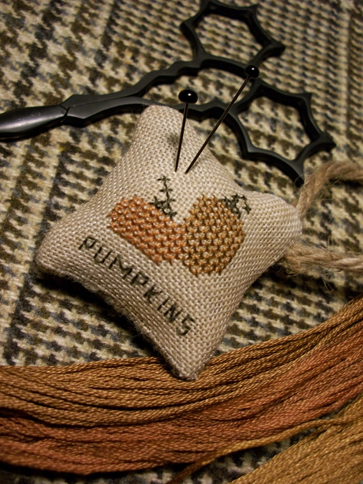 I added three small mop heart-shaped buttons. 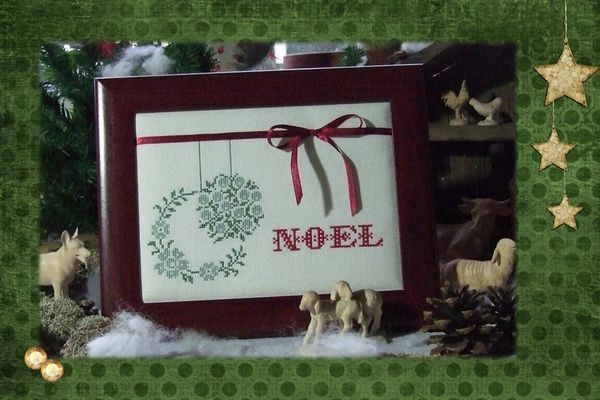 I printed my own calendar using tables in Word. 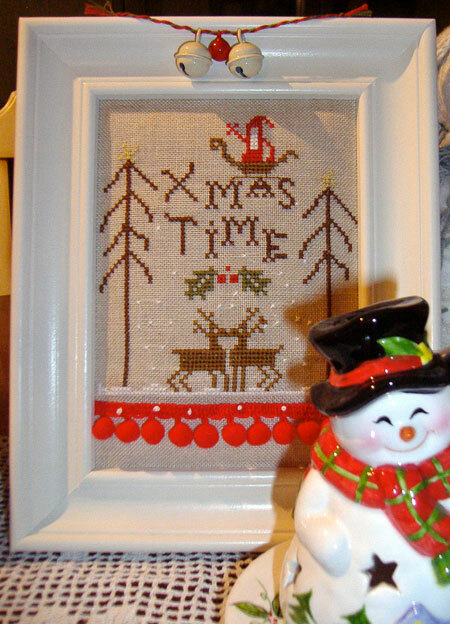 designed and stitched by Cassandra C.
Stitched on Belfast Natural Opalescent using DMC threads – Blanc, 814, 817, 520 and 561, two-over-two. 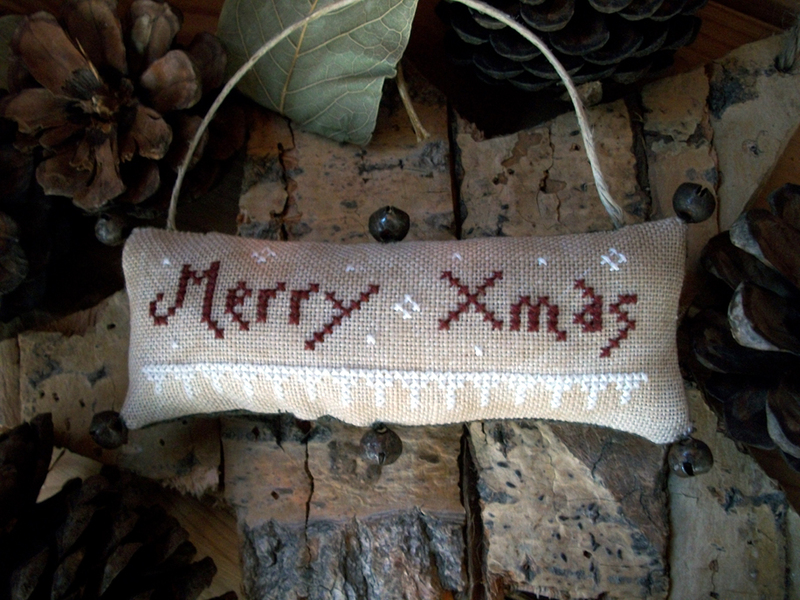 Glass beads used for the holly berries and cord. 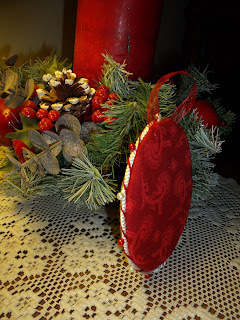 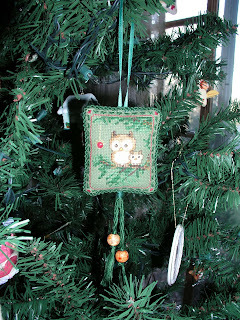 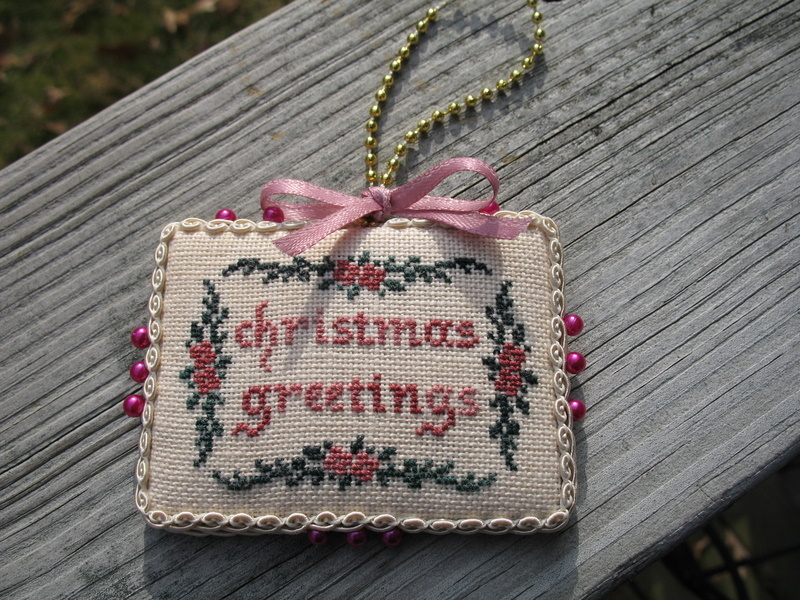 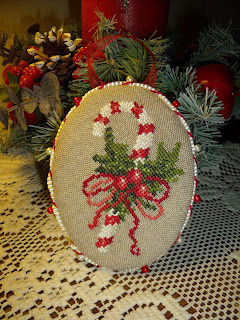 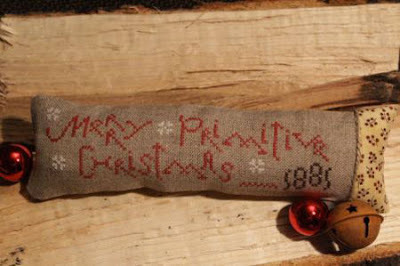 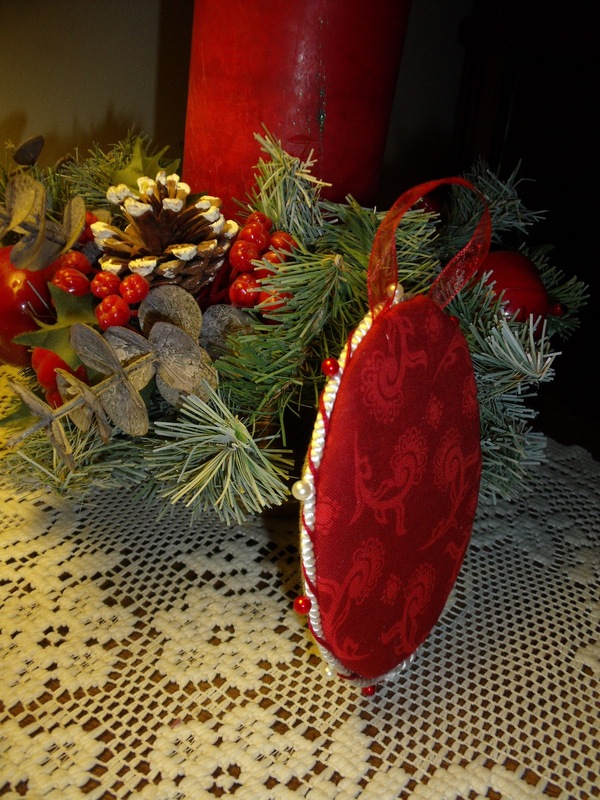 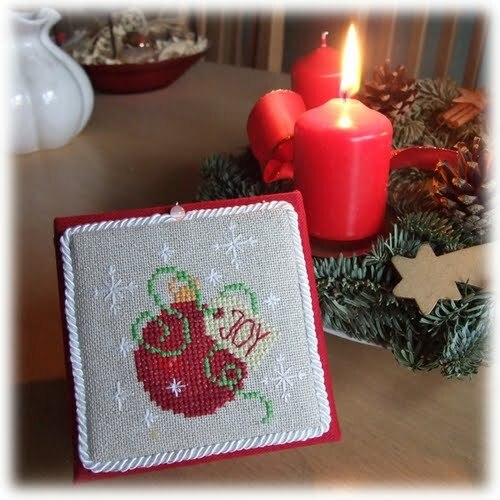 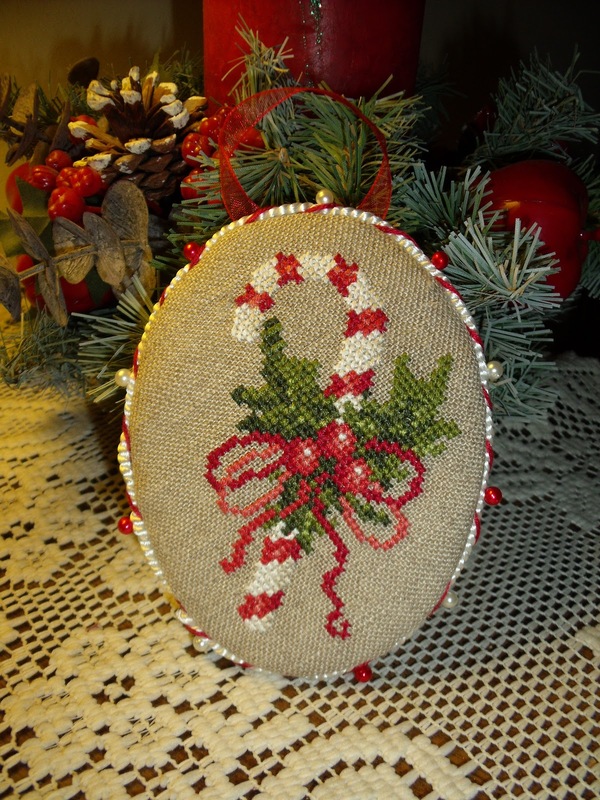 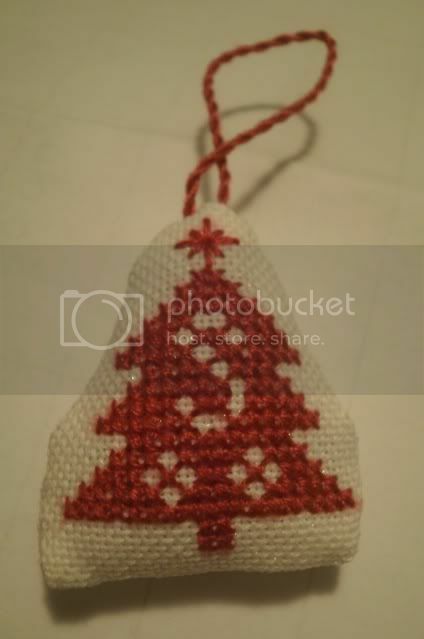 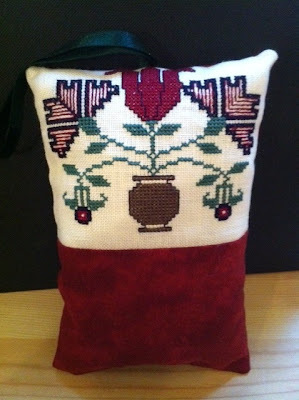 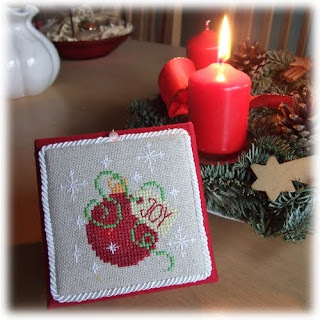 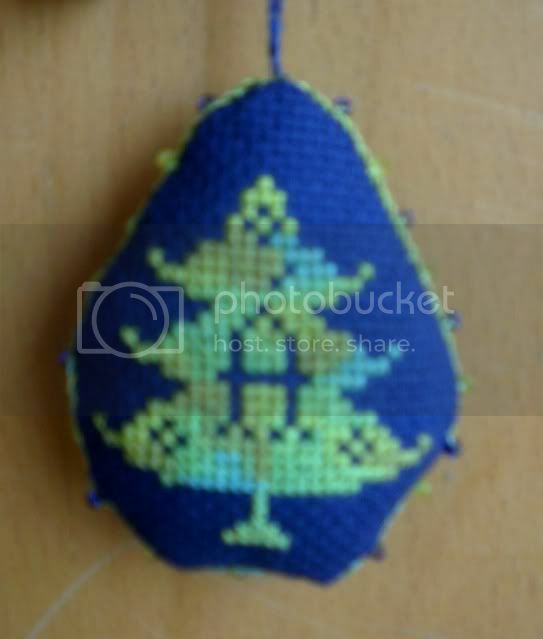 Stitched on linen using DMC threads - 304, 349,415, 433, 435, 699, 702, 838, 977, 3799, 3865 - and finished as an ornament. 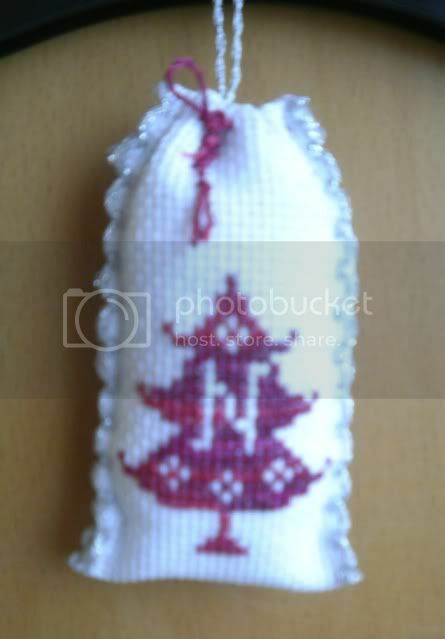 Verarbeitet als Pinkeep auf einer kleinen, stoffüberzogenen Schachtel. 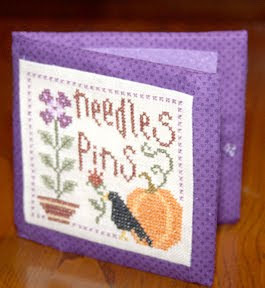 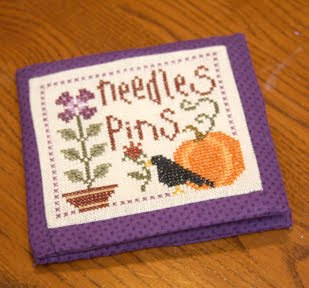 Made as a Pinkeep on a little Box. 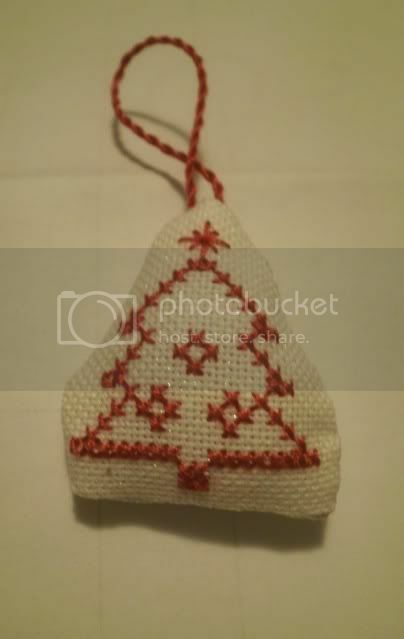 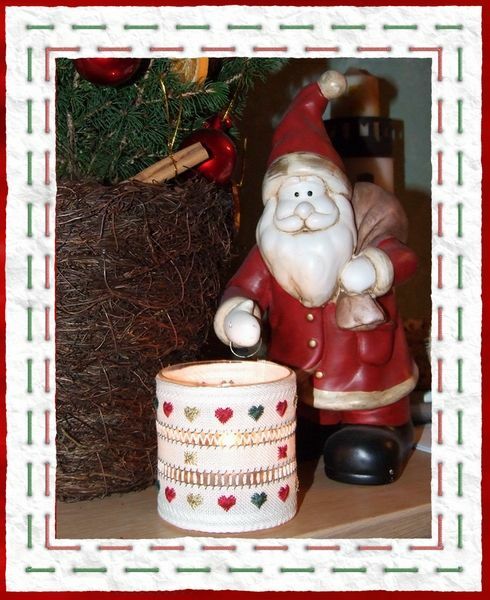 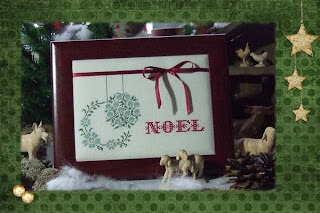 These mini christmas trees make a lovely gift-tag, ornament or a card.